Did you win in the Fall Hospitals of Regina Foundation Lottery? Published on January 31, 2019 at 4:09 pm . REGINA, SK, January 31, 2019 — If you bought tickets in this past Fall’s Hospitals of Regina Foundation Lottery, it’s time to check if you’re a winner. 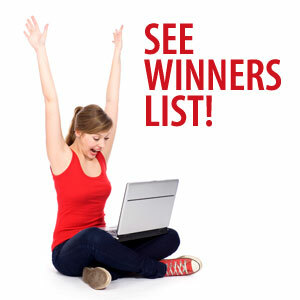 While their cash calendar is still awarding prizes until March 24, 2019, the complete list of winners in the main lottery is available for you to search. The new spring lottery is also underway. This is your chance to give your feedback about the Hospitals of Regina Foundation Lottery and our news coverage of this important charitable lottery. Did you purchase a ticket in the 2018 Fall Hospitals of Regina Foundation Lottery?